As a family business, we offer a personal yet highly professional service. 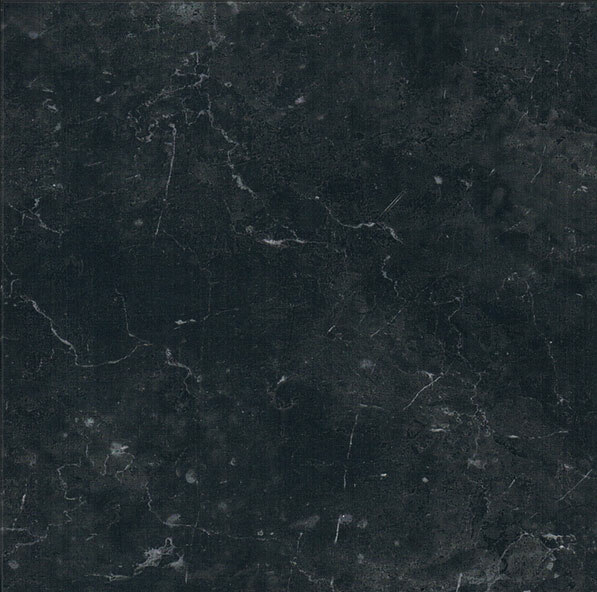 With a large showroom displaying a variety of stones, you are certain to find something unique and special to you. If there is a particular memorial required, we will do our best to obtain it or create something similar for you. 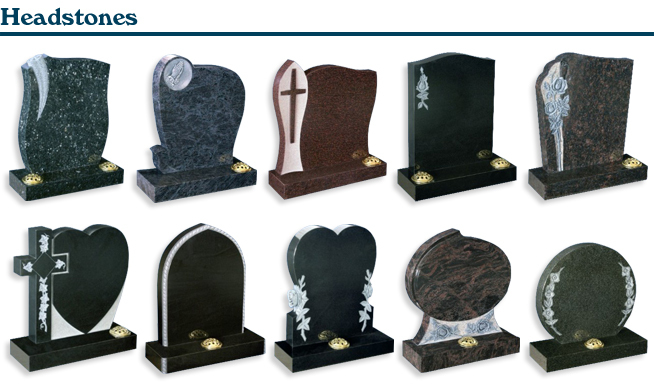 We have a wide selection of Headstones including Ogee Top, Half Ogee, Gothic Top, Oval Top, Round Top, Pitched Edge, Trefoil Top, Small Headstones suitable for Crematorium and a range of other styles. Our Memorials range cover Desk Tablets, Wedge Tablets, Flat Tablets, Military Memorials, Specialist Memorials, Memorial Vases, Brass Plaques, Kerb Sets and Pet Memorials. Each memorial is dealt with care and understanding so that the tribute paid is unique to that person, we have a considerate memorials team, and can do a home visit if required, please ask.